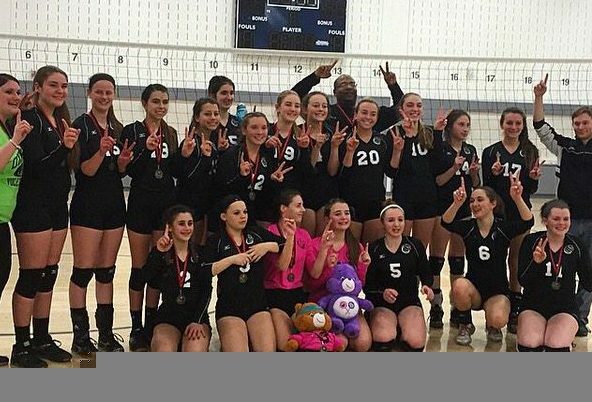 YORKTOWN HEIGHTS, NY – September, 2016 – Oxygen Volleyball Club and SportsRecruits have reached an agreement on a club integration, it was announced today. As part of the agreement, Oxygen Volleyball Club staff and players will receive access to the innovative suite of tools provided by the recruiting platform. Oxygen Volleyball Club recognized in SportsRecruits a one-stop shop for all of their recruiting needs. With SportsRecruits, club coaches can tailor their guidance. They can recommend schools to players and families, which keeps everybody involved in the process. SportsRecruits organizes every message sent out to coaches. This way, club staff can see when a player follows up on a recommendation. Oxygen Volleyball Club was established in 2008. Their focus is to provide a local Club for young athletes to reinforce and enhance their skills. Their season runs from December to April/May. Their professional coaching staff is dedicated to fostering the team approach and providing a well-rounded experience for each player. They are proud to say that they have a reputable coaching staff who are highly experienced, honest and caring. They are comprised of High School coaches and College coaches. They are teachers, parents and past players. Their love for the game is clear. SportsRecruits is the recruiting management platform built specifically for clubs. SportsRecruits automatically organizes the recruiting process for club staff and players. With SportsRecruits, club staff has complete transparency into every interaction of their players, allowing them to facilitate, guide, and empower the recruiting processes of their student-athletes.